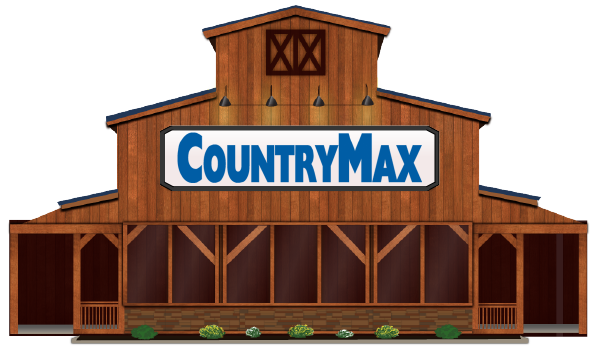 *Sale is in store only. While supplies last. 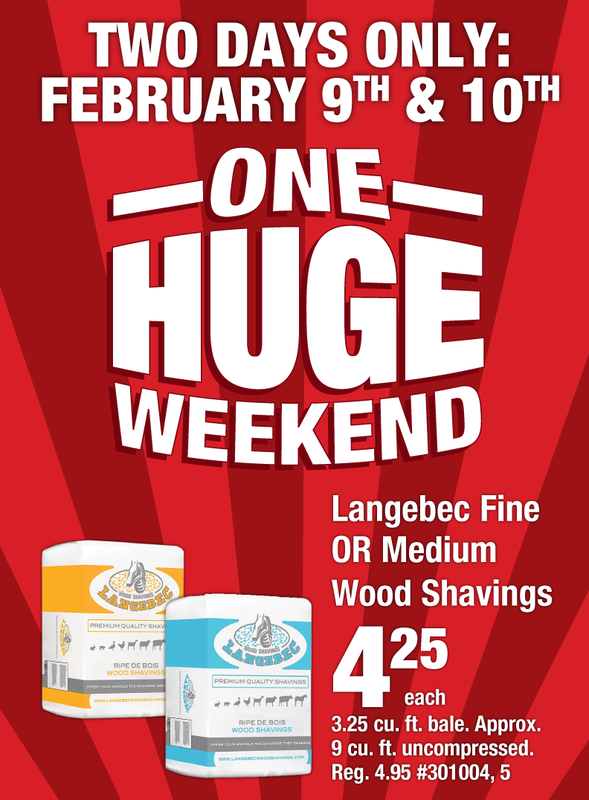 Sale only applies to Langebec Fine OR Medium Wood Shavings.